We just read Robert Mager’s Goals Analysis, one of six books in the classic “Mager’s Six Pack” series. 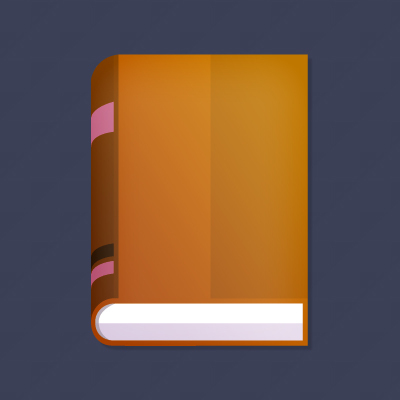 In this article, we’ll give you a short book review. We have another article if you’d like to study his goals analysis method in more detail. With that out of way, let’s get to this book review. Need any help with your training program at work? Check out the e-learning courses from Convergence Training, our family of learning management systems, or just contact us. Onboarding new employees can be time consuming, difficult, and inefficient. And, for a number of reasons–it’s often ineffective. If you’ve done it before, you already know this. You can onboard new employees more quickly, efficiently, and effectively by using a learning management system (LMS). An LMS is a software application that companies can use to import, create, assign, deliver, and track training. You can use an LMS to deliver all sorts of training. This can include training specific to various job roles, HR training, and safety training. 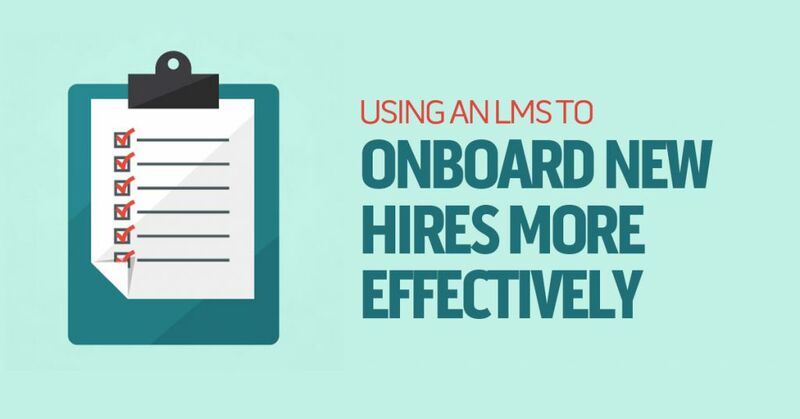 And–yes–you can also use an LMS when onboarding new employees. We just wrote an extended blog post that explains the benefits of “chunking” your training materials and gives tips for how to do it. Click here to read the extended article on chunking. 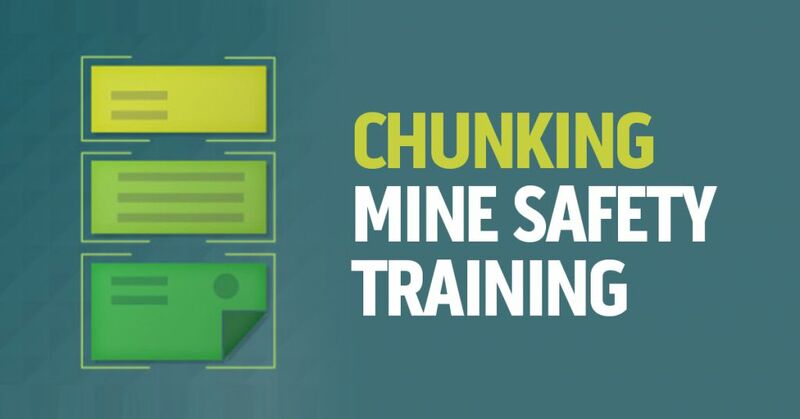 Otherwise, if you’d like a high-level overview of chunking and then would like to see how you can use chunking to make your mining safety training program more effective, read on. Chunking refers to taking training material (during the design phase), breaking the training materials up into little “bite-sized” parts, and then organizing them in a way that makes the material easier for your employees to learn. Chunking is helpful because of how our brains work when we learn-in particular, the limits on our working memory to hold only about four bits of information at a time. Although learners who are novices or experts in a given topic can each only remember about four chunks at a time, experts can remember bigger chunks. You should arrange chunks within training materials in a way that makes it easier for your employees to understand and remember them. Some organizational methods include job sequence, dependent learning, cause and effect, and whole to parts, but there are more. Chunking training materials begins at a high level–the entire curriculum, for example–and then works its way down through modules, lessons, courses, and screens (or similar sub-divisions of your training materials). Hello. 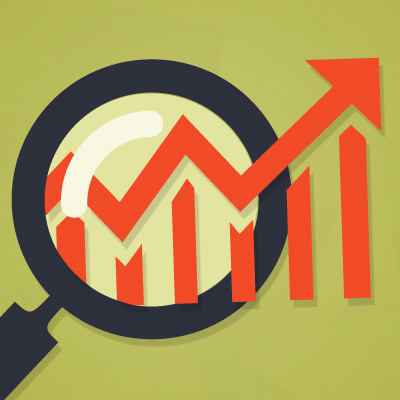 We’re back with our continuing look at effective EHS training. 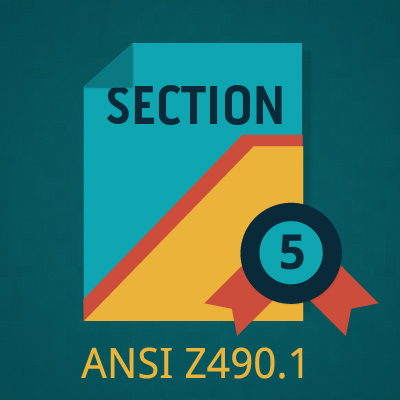 The series takes its cues from and expands on the ANSI Z490.1 standard on EHS training. 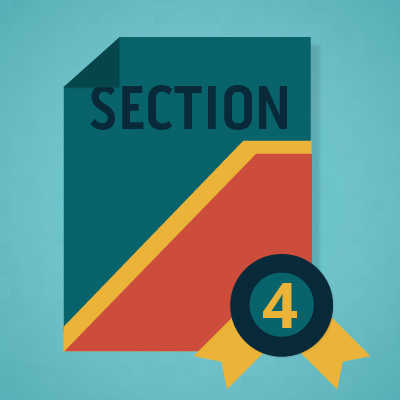 In this post, we’re going to take an in-depth look at Section 5, which is all about delivering EHS training. 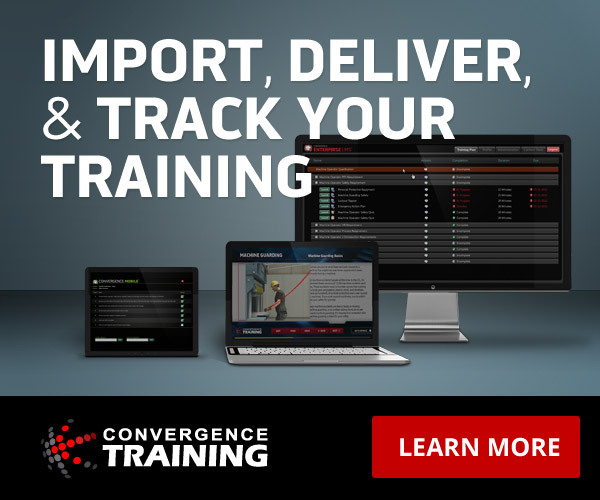 The strong focus is on the EHS trainer in this one, plus there’s some stuff about training delivery and training materials. If you want to download our free 42-page Guide to Effective EHS Training just click that link you just whizzed past. Or you’ll get another chance at the bottom of this article. So with that said, let’s learn more about effective EHS training delivery, including trainers, training delivery, and training materials, right? If you didn’t know that before, now you do. 5S can help make a company lean, but it also can improve safety and health at the company. It makes sense, because a more organized, tidier workplace is going to have fewer hazards. For example, if your housekeeping is better, you’ll have fewer tripping hazards. And if you’ve organized the workplace so tools and machines are placed more appropriately, your workers will have fewer ergonomic risks. 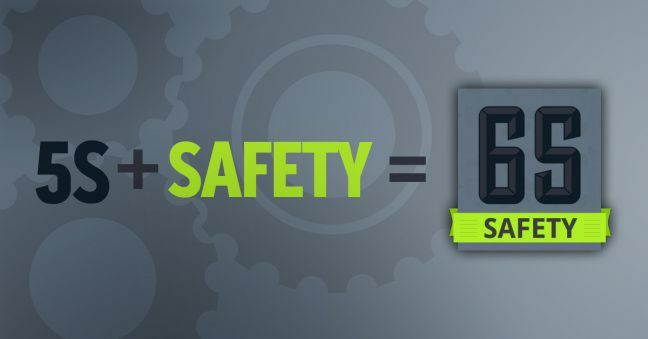 Even though 5S comes with “built-in” safety benefits, that’s not the end of the story. Over time, people have modified 5S by adding a new “S” to create 6S systems. One of the most common of the 6S systems results from adding Safety to 5S. This is sometimes called 5S+, 6S, lean 6S, 6S safety, or lean 6S safety. In this article, we’ll learn more about 5S and/or 6S and how you can use it to create a more organized, efficient, productive, and safe workplace. Consider this scenario, if you will. You’re a training manager. Or maybe you’re someone else who is involved in training–the head of operations, or in HR, or the safety manager. You or someone else at work determines there’s a performance problem. More specifically, you think your employees may have a skill gap. What’s the answer? Create and lead some training? Well, maybe. But maybe not. It’s easy to jump to the conclusion that training’s the answer for everything. But there’s nothing worse than creating a training program for a problem that the training can’t solve. You’ve now spent a bunch of money and time creating and delivering the training, and you’ve still got the problem to boot. The best way to avoid this scenario is to take a step back and analyze the performance problem first. If you learn more about the problem, you can then figure out what the best solution for it is. Maybe it WILL be training, but maybe it will be something else. What’s the best way to protect your workers from hazards at the workplace? 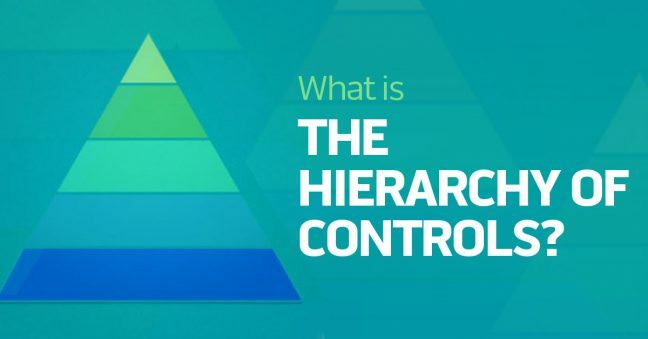 One common and effective method is to use the hierarchy of controls. To which you may ask-but what is the hierarchy of controls? That’s the focus on this article, and we’ll explain it in full detail. First, though, we’ll set the scene, by explaining what a hazard is, how to identify hazards, how to assess and prioritize hazards for controls–using the hierarchy of controls, of course. Recently we published an extensive article titled What Is a Job Hazard Analysis? And we followed that up with a companion piece that explains How to Do a Job Hazard Analysis. If you haven’t read those yet, but are interested, go right ahead. We’ll wait for you here. You’re back? OK, let’s continue then. 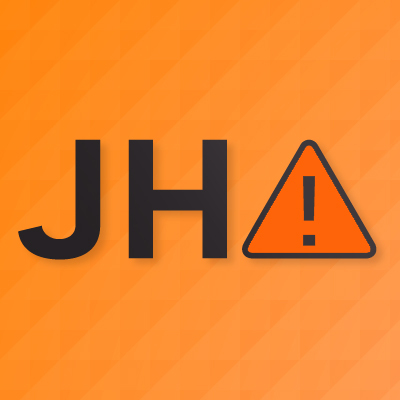 We wanted to follow those popular articles up with with a free job hazard analysis guide that you can use to lead you through your own JHAs at work. And now we’ve done that. There’s a free download at the bottom of the article. Hope you find it helpful. Not that long ago, we wrote a blog post titled What Is a JHA? That post was such a big hit we’ve created this second post. It walks you though the steps of performing a JHA, and even includes a free downloadable guide to performing JHAs at the bottom. This guide for performing a JHA incorporates suggestions made in OSHA’s Job Hazard Analysis booklet (OSHA 3071, revised in 2002). We think you’ll find it useful when you perform JHAs at your worksite. Performing JHAs at work will improve your safety record and general EHS compliance. 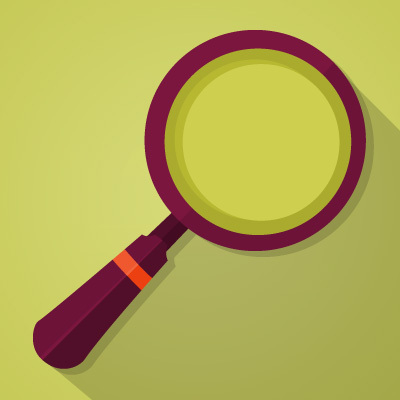 So let’s get started with our tips on how to do a job hazard analysis. In this post, we’ll look at Section 4 of the standard, which focuses on how to develop effective EHS training. We just wrote an extended blog post that explains the benefits of “chunking” your training materials and gives tips of how to do it. Click hereto read the extended article on chunking for training. Otherwise, if you’d like a high-level overview and then would like to see an example of chunking applied to manufacturing training, read on. 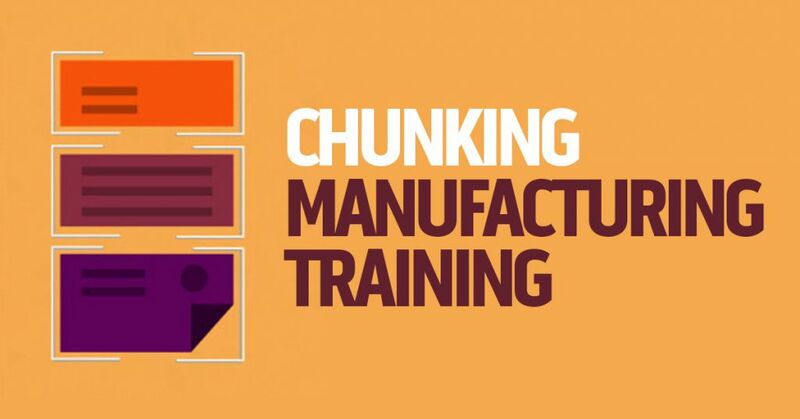 Chunking refers to taking training material (during the design phase), breaking them up into little “bite-sized” parts, and then organizing them in a way that makes the material easier for your employees to learn. Chunking is helpful because of how our brains work-in particular, the limits on our working memory to hold only about four bits of information at a time. Of course, the point of having goals is that we want to meet them. But it can be hard to meet a goal if you don’t really know what that goal means. Consider our examples above. How does a person know if she’s a good parent or healthier? How does a business know when it’s an industry thought leader, cutting edge, or lean? And how do trainers know if employees are motivated or want to do their jobs well? These goals are abstractions instead of being concrete. In this post, we’ll show you a method that will help you develop goals that are clearly stated, concrete performances. The reason for doing that is that it makes it easy to tell you’ve reached the goal. And that’s the goal of goals, right?